That's right, gelato. No heavy cream. No eggs. Just light creamy gelato. Oh, you want to know the secret? Read on. 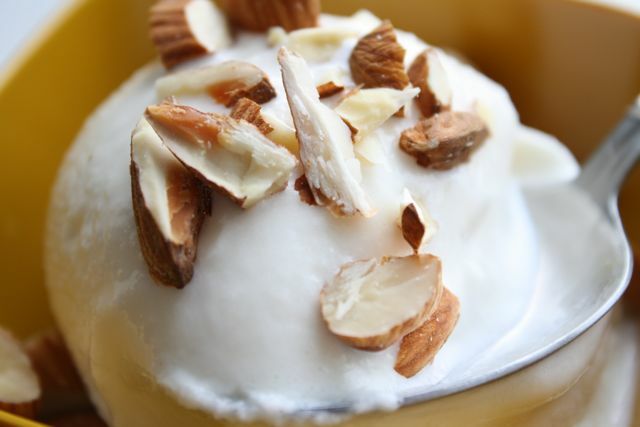 The almonds are just a topping, but if you like a little crunch in the gelato itself, I recommend adding some shaved almonds just before it finishes churning. Chocolate syrup is another great topping with this flavor. 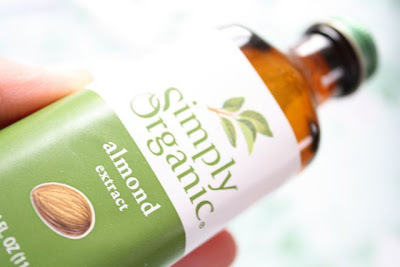 Almond extract gives the gelato an almond flavor. 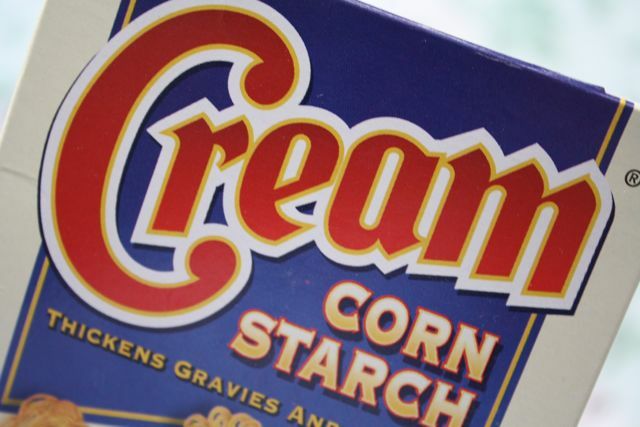 OK, here it is, the secret ingredient: corn starch. It thickens the milk so you don't get the icy texture you would normally get without heavy cream. Fresh out of the ice cream maker, it almost has the airy texture of soft serve. As it hardens in the freezer, you get more of the gelato-like texture. Add 2 cups of milk to a medium saucepan and cook over medium heat, stirring occasionally. In a separate bowl, combine remaining 1 cup of milk with sugar and corn starch. Stir until thoroughly combined. As the milk on the stove begins to reach a simmer, pour the remaining milk into the saucepan. Raise the heat and bring the milk to a slow boil. Stir continuously. The milk will begin to thicken when it starts to boil. If not, continue to cook another minute to two until the mixture becomes thicker. Remove from heat and cool in the refrigerator or in an ice bath (to speed up the cooling process). Once the mixture is cold, stir in the vanilla and almond extract. Pour into ice cream maker and churn. 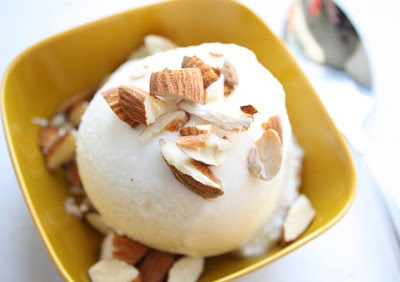 If you want to add shaved almonds, add them in just before the gelato reaches its desired consistency. Otherwise, sprinkle them on top. Oh my god, Jess! 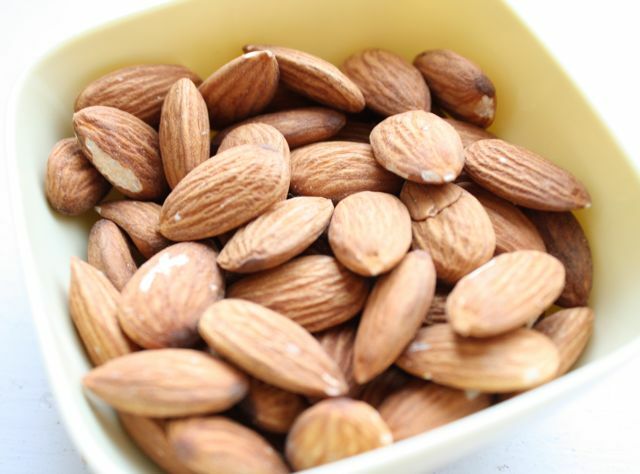 I go insane over anything almond, and I am going to try this recipe over the weekend! I miss you!